OMG Posters! 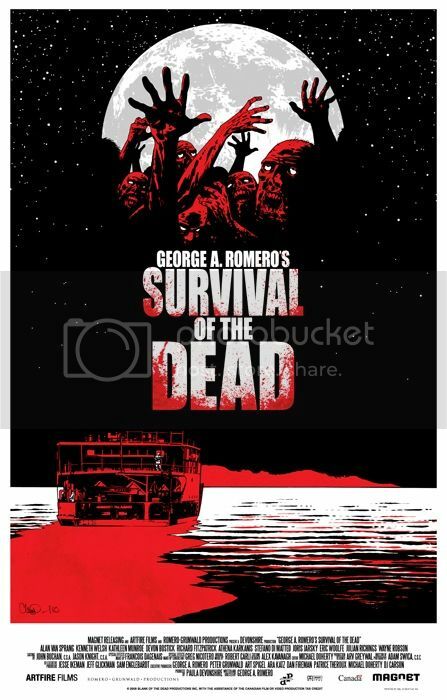 » Archive New Movie Posters from The Alamo Drafthouse (Onsale Info) - OMG Posters! 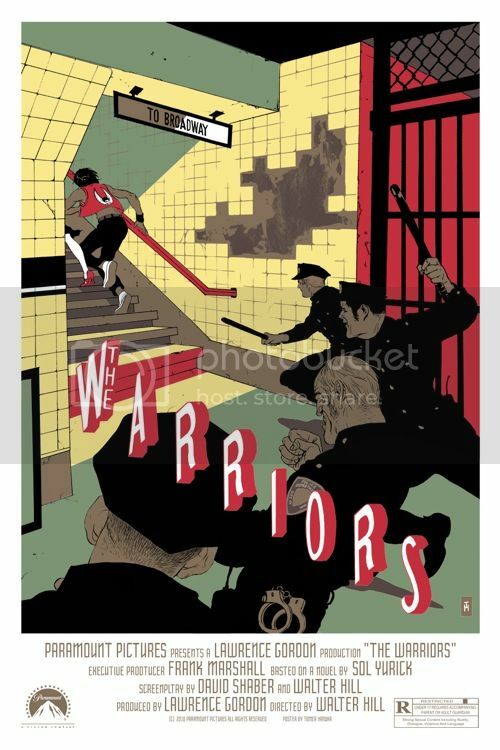 The Alamo Drafthouse will release another batch of amazing movie posters today. 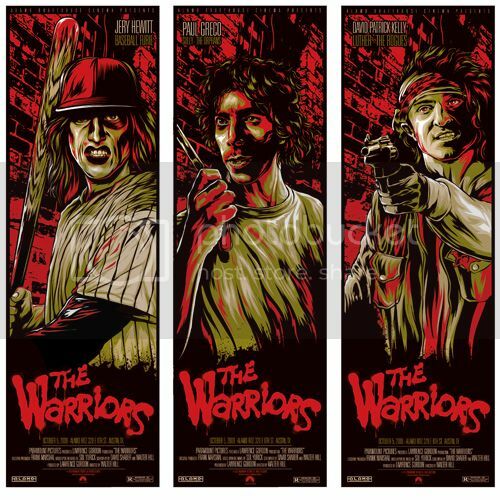 This group includes the last of their series for The Warriors, plus a Survival of the Dead poster by the artist behind The Walking Dead, Charlie Adlard. Everything goes up today (Thursday, May 27th) at a random time. Visit Mondotees.com. That Tomer one is DOPE! Hanukas design sense is crazy good. and finally affordable. Ahh, I caved! I got the Warriors set. Will look awesome with my Stout ones.